For many holidaymakers, cruising is more than just sunshine and scenery; it’s an opportunity to party all night long on a floating pleasure palace. 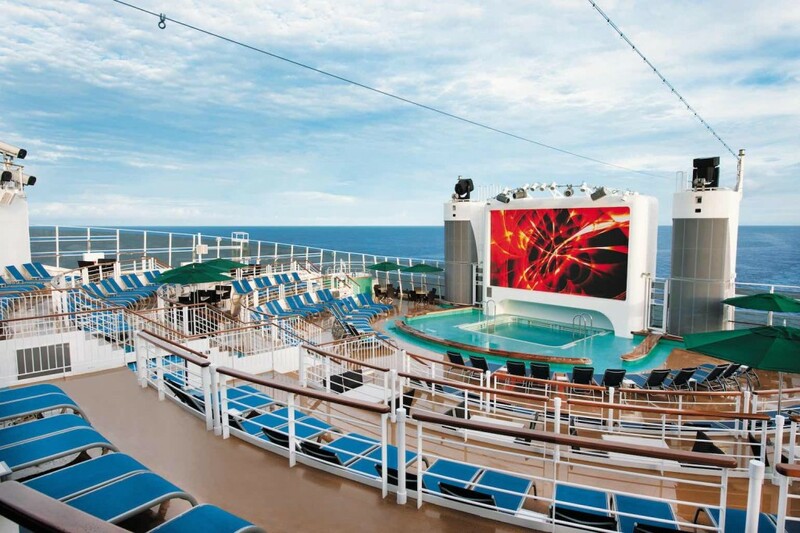 Cruise lines provide the best of entertainment for the young and the young at heart. The night time party scene onboard cruise ships has evolved to accommodate revellers who cruise to a different beat, with clubs open into the early morning hours, casinos lighting up the night and live music catering to a huge range of tastes. If your preference is for a party boat rather than a placid float, there are plenty of options on the best cruise ships for partying. This cruise line’s exotic destinations are a perfect fit for non-stop night-life, and the larger ships such as Oasis of the Seas and Voyager of the Seas have something for everyone. 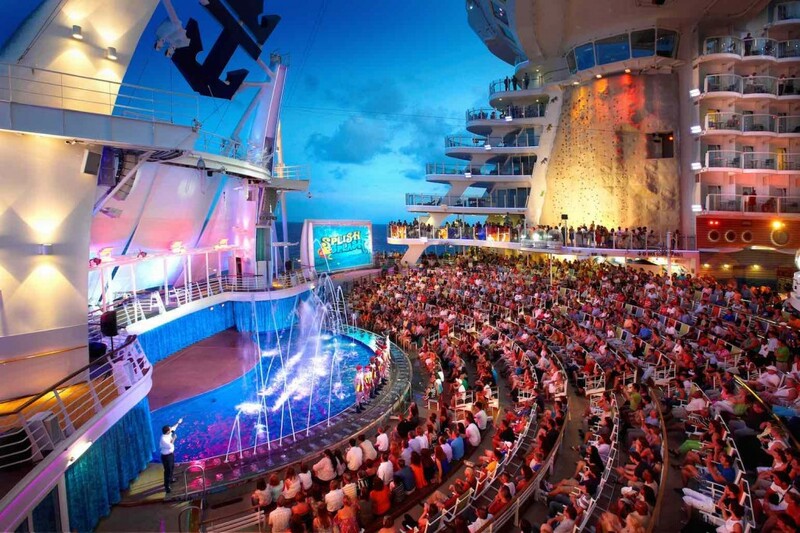 If you enjoy Broadway style stage shows, karaoke bars, or busting your moves on the disco party dance floor, Royal Caribbean could be the choice for you. 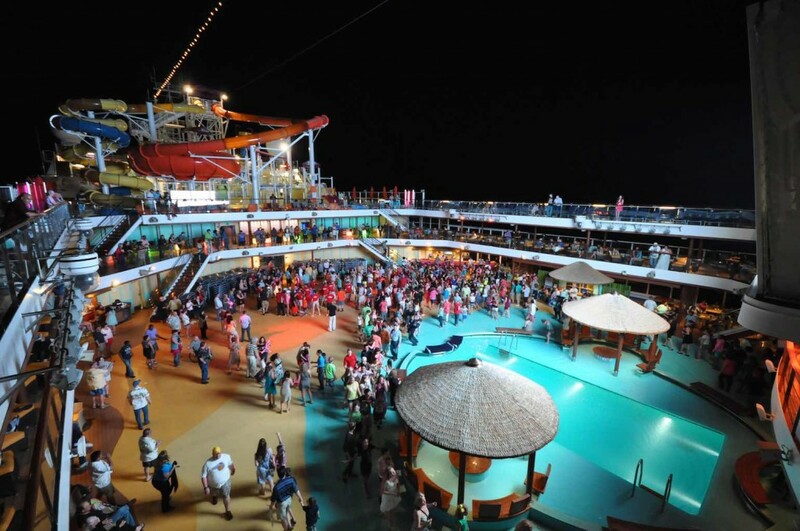 Cruise ship night-life is a fun experience where you can let your hair down and meet new people, but common courtesy on a cruise means the line is drawn at rowdy or antisocial behaviour. Not every party scene involves alcohol or gambling, and families or couples appreciate the opportunity to spend quality nights together also. Your Royal Caribbean cruise could include spectacular ice skating shows, DreamWorks parades and even high diving escapades. The name says it all; Carnival Cruise Lines are known for creating a festival atmosphere, with music and club venues catering to party people from all walks of life. The best onboard DJs know how to keep the joint jumping, and you might like to try your luck at the glitzy and glamorous casino. Another great night time alternative is the comedy show which will have you laughing all the way back to your cabin. Shows are held at various times, meaning you don’t need to miss out on any of the action. Celebrity has come to the party with the introduction of Sin City, a burlesque comedy venue offering a brand new onboard experience. The main theatre hosts nightly shows, or if you are feeling adventurous, try swinging from a hanging bubble chair in between stints on the disco dance floor. According to many seasoned cruisers, Norwegian Cruise Line has the best casinos. The entertainment goes late into the night at the White Hot Party, or at many of the bars, including the Spice H2O and Bliss Ultra Lounge, featuring bowling lanes on some Norwegian ships. In fact, song and dance are all pervading on Norwegian Cruise Lines, with venues hosting blues, jazz and even a sing-along piano. 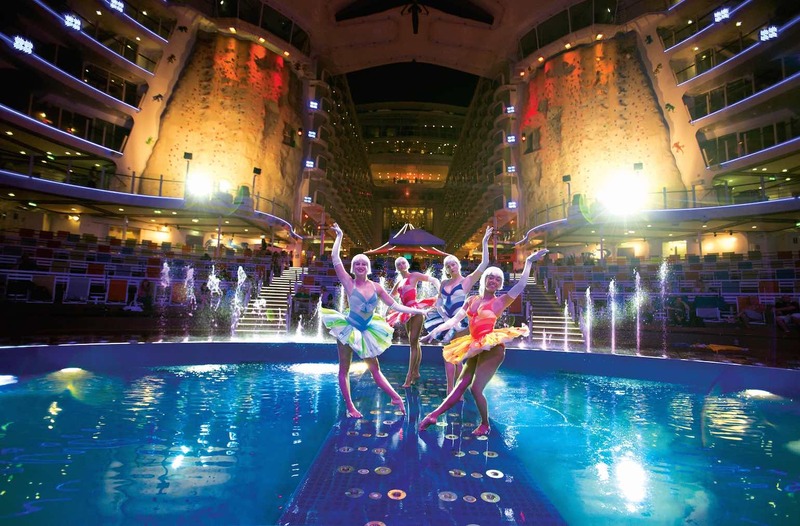 Princess, Cunard, Crystal, Disney and Costa all provide exciting night-life entertainment tailored to suit their guests. Whether you are a kid wanting to feel grown-up, or a senior feeling young and free, there are cruise options for every style of party. From formal to frivolous, from the rebellious to romantic, cruise lines put on a party like no other. What’s you experience? Which cruise ships have the best night entertainment?